Szczecin is an amazing city. What makes it stand out from other Polish cities is its unique natural environment, interesting geographical location and history, the city’s architecture and urban design, as well as a plethora of cultural and sports events. A conglomerate of islands, canals, beaches and bays. A real ‘floating garden’, a city which changes one’s perspective on the meaning of life. 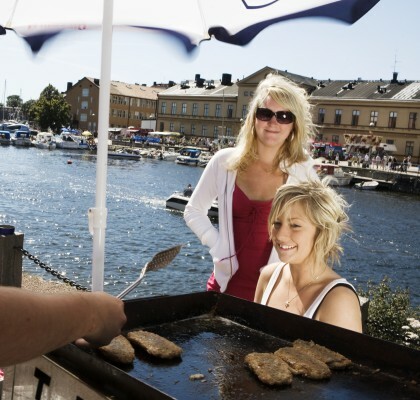 At the heart of Europe located in north-western Poland, not far from Germany, Sweden and Denmark, Szczecin attracts tourists with its nautical atmosphere, proximity to the sea, and multicultural history. Its unique charm is due to 15 municipal parks, canoe trails amidst the flood waters of the Oder, lakes which are ideal for sailing, the ubiquitous magnolias, and historic architecture. 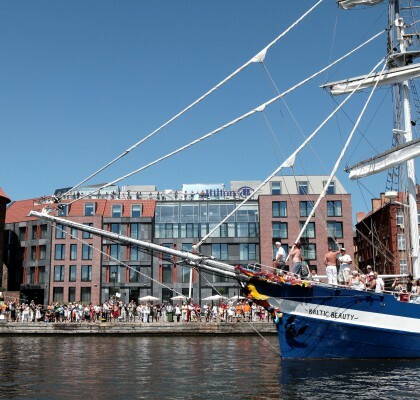 Appetite for sails, sea shanties and truly maritime atmosphere in Szczecin is huge. 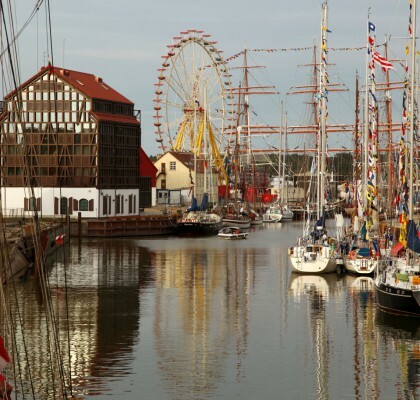 In 2017 Szczecin will be hosting the finale of the Tall Ships Races. The Chrobry Embankments become even more magical and the walk along the Odra River among dozens of beautiful ships makes you feel like in a different world.